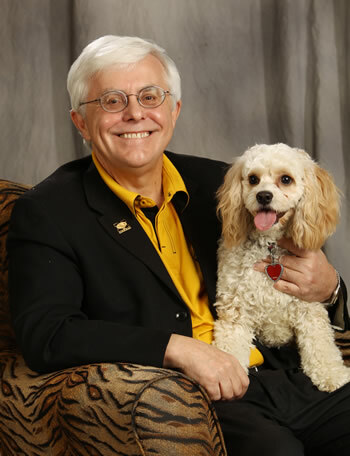 Neil C. Olson, DVM, PhD, dean of the University of Missouri College of Veterinary Medicine, has announced that he will step down from his current position and join St. George’s University in St. George’s, Grenada, as the dean of their School of Veterinary Medicine, effective Aug. 15, 2017. Olson will oversee the St. George’s School of Veterinary Medicine’s academic units, centers, and initiatives, while providing leadership for the planning, development, implementation, assessment, and improvement of the school’s programs, policies, and infrastructure. He will lead a contingent of more than 100 faculty and staff. Olson has led the MU College of Veterinary Medicine since 2007 and has overseen several notable accomplishments, including the establishment of the Veterinary Health Center ― Wentzville, significantly growing the college’s endowment through the sale of the RADIL and other fundraising endeavors, increasing the college’s enrollment, implementing substantial improvements to facilities and diagnostic imaging capabilities, earning full accreditation from the AVMA Council on Education, and receiving full accreditation from the American Association of Veterinary Laboratory Diagnosticians for the Veterinary Medical Diagnostic Laboratory. Prior to joining MU, Olson spent nearly 25 years at North Carolina State University College of Veterinary Medicine in a variety of administrative and professorial roles, including senior associate dean for Research and Graduate Studies, and director of the CVM’s Centennial Biomedical Campus. He obtained his DVM from the University of Minnesota College of Veterinary Medicine. 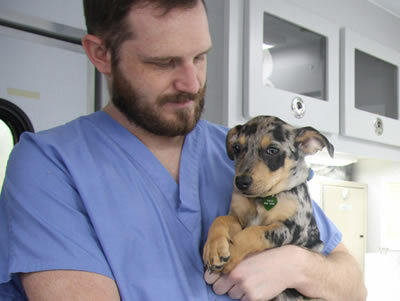 After completing his surgery residency within Michigan State University’s Department of Small Animal Surgery and Medicine, he went on to earn his doctor of philosophy in physiology from Michigan State University.